Picture from paddyhillsbagger : Taghart South Quarry and hill. 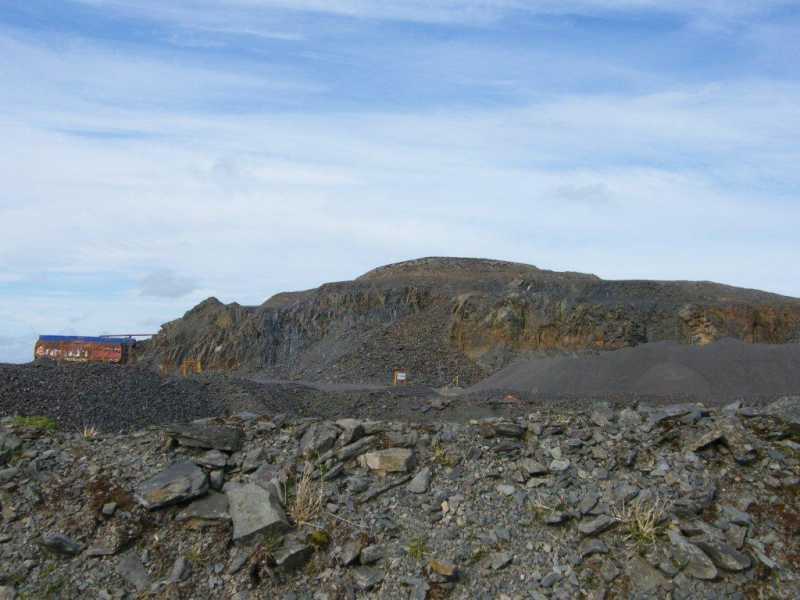 Picture: Taghart South Quarry and hill. Bag it while you can.